The Business for Peace Foundation is pleased to announce the winners of the 2015 Oslo Business for Peace Award, given annually to exceptional global business leaders who exemplify the Foundation’s concept of being businessworthy by ethically creating economic value that also creates value for society. Honourees are selected by an independent committee of Nobel Prize winners in Peace and in Economics after a global nomination process through its partners International Chamber of Commerce, UN Global Compact and UNDP. Juan Andrés Cano, Colombia: Cano is CEO of Semilla, an ethics consultancy, and Value4Chain, a technological platform dedicated to sustainability management for businesses. Value4Chain helps to identify gaps and opportunities in managing ethics, compliance, corporate governance, as well as generating social and environmental value, human rights, and peace. 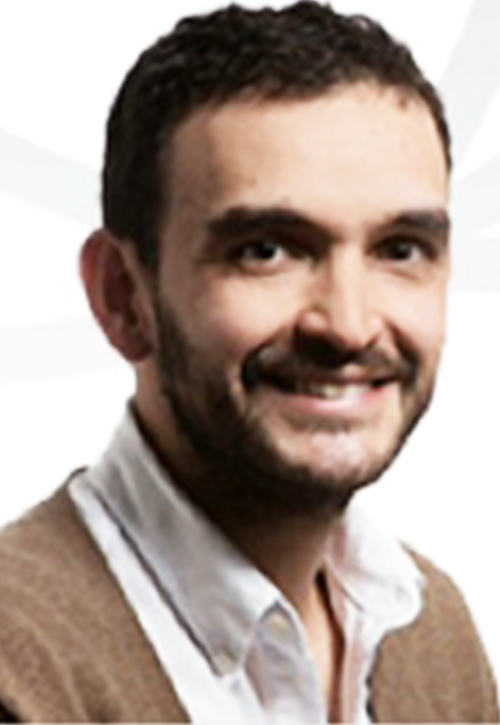 Cano is also founder of PeaceStartup, an initiative of Value4Chain (Colombia) and Business & Human Rights (Spain). PeaceStartup focuses on creating sustainable solutions to the challenges of peacebuilding for businesses and entrepreneurs, using information and communication technologies (ICT). Merrill Joseph Fernando, Sri Lanka: Fernando is the founder of Dilmah, Sri Lanka’s leading tea brand. After ending his formal education with the then-equivalent of advanced school level, Fernando moved to Colombo to train as a tea taster. He soon recognized that the amount of labor involved in growing tea in the traditional artisanal manner, combined with the profits going into the wrong pockets, meant that the Ceylon tea industry and its two million dependents would not have a future unless the structure of the tea trade changed. 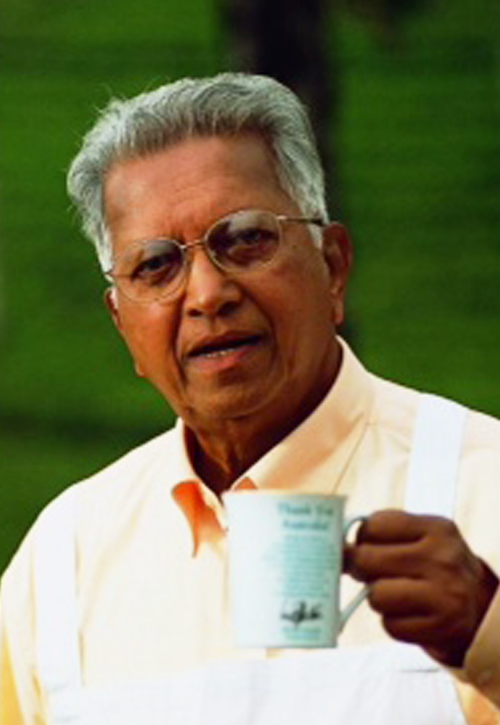 Fernando made a commitment to establishing his own tea brand and fought against Western interests for 38 years until his Dilmah brand was born in 1988. Twenty-five years after the launch of Dilmah, its single-origin, unblended teas are now sold nearly 100 countries. In 1962, Fernando began to share the earnings from his business with his staff and workers. As the business has grown, a minimum 10 percent of the pre‐tax profit is used to fund the work of his MJF Charitable Foundation, which emphasizes empowerment of differently able and under-privileged people in their communities with dignity and in a sustainable manner. Zahi Khouri, Palestine: Khouri and his family escaped the war of 1948, moving to Lebanon with only what they could carry. During his many years outside of Palestine, Khouri held his homeland close to his heart. After the signing of the 1993 Oslo Accords, he and a group of diaspora business leaders undertook the challenge to build the economy of the promised Palestinian state. 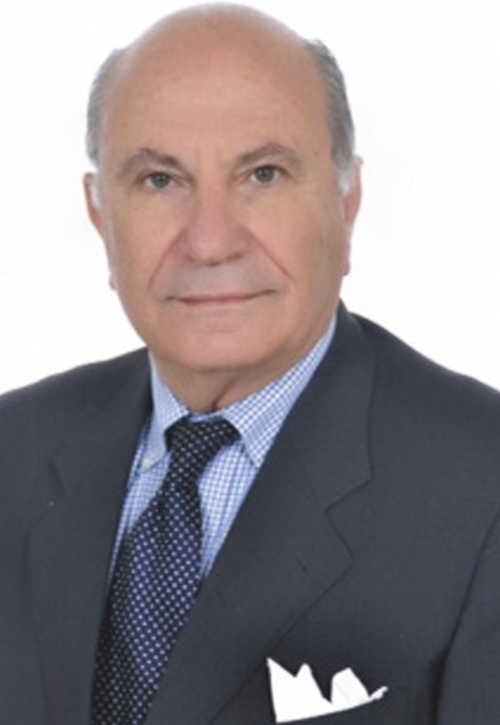 Along with his colleagues, Khouri raised millions of dollars, then returned to Palestine to establish Padico Holding and the Paltel telecommunications company. In 1995, with Palestinian partners, Khouri launched the Palestinian National Beverage Company, which produces and sells Coca-Cola products in the West Bank and Gaza Strip. The company also employs hundreds of Palestinians. Khouri established and funded the Zahi Khouri Fellowship Program, providing Palestinian American students and graduates the experience of professional development in Palestine in the fields of education, youth/female empowerment, and economic development. Poman Lo, Hong Kong, China: Lo is a Hong Kong-based businesswoman and Group Managing Director of Regal Hotels International. In addition to her success as a young business executive, Lo created Century Innovative Technology Limited, an edutainment company featuring interactive games and multimedia. CIT has published a collection of animated stories about Bodhi and his friends, designed to inspire moral development in children. The series has been published on a daily basis, reaching a total of 1.5 million readers every week. Since its television premiere, “Bodhi and Friends” has aired on over 120 major channels and portals in China, with an estimated 350 million viewers. Following the success of the TV show, Lo launched Bodhiworld.com. Combining education, entertainment, and technology, the website integrates educational games, intelligence assessment, and multimedia content. Her goal is to provide equal access to quality education so that children are empowered through knowledge. 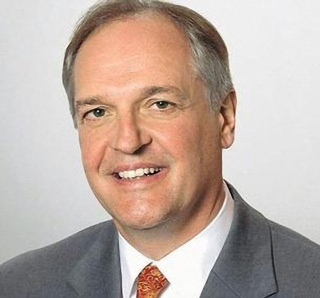 Paul Polman, Netherlands: CEO of Unilever, Polman is a leading voice in sustainability. He is Chairman of the World Business Council for Sustainable Development, a member of the International Business Council of the World Economic Forum and serves on the board of the United Nations Global Compact. Under Polman’s leadership, Unilever has set out an ambitious vision to double its corporate size while reducing its overall environmental footprint and increasing its positive social impact. Some 48 percent of Unilever’s agricultural raw materials were sustainably sourced by the end of 2013. Unilever hopes to show progress towards their interim goal of 50 percent in 2015 and 100 percent in 2020. “Each of the 2015 honourees are remarkable examples of individuals [who] are applying their business energy ethically and responsibly in the interest of also creating a positive impact for society. The Foundation is pleased to recognize their efforts,” says Per L. Saxegaard, Business for Peace Foundation Executive Chairman. The 2015 Oslo Business for Peace Award winners will be recognized in a ceremony on May 6, 2015, at Oslo City Hall at 17:00 CET. The public is invited. Registration is required and can be made by visiting here. The event will also be webcast and available for viewing at: www.businessforpeace.org; details forthcoming. This entry was posted	on Wednesday, April 8th, 2015 at 08:39	and is filed under Blog. You can follow any responses to this entry through the RSS 2.0 feed. Both comments and pings are currently closed.